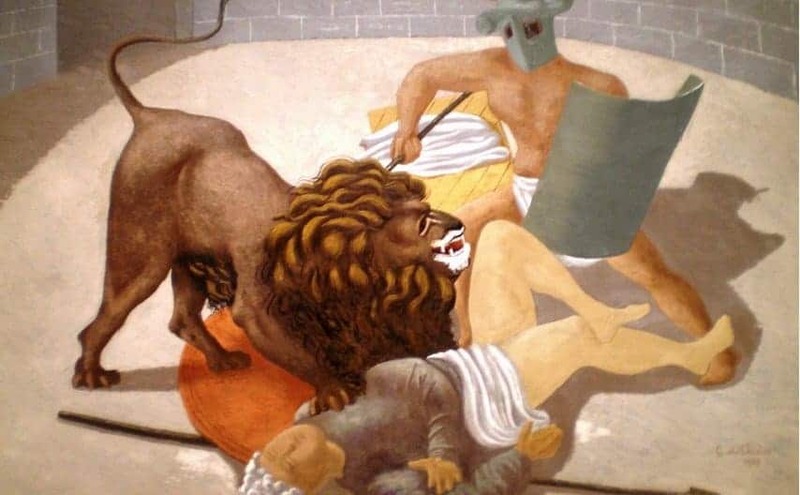 Ancient Romans used Barbary lions to battle with gladiators. Lions are the only social member of the Felidae (cat) family and live in groups known as prides. 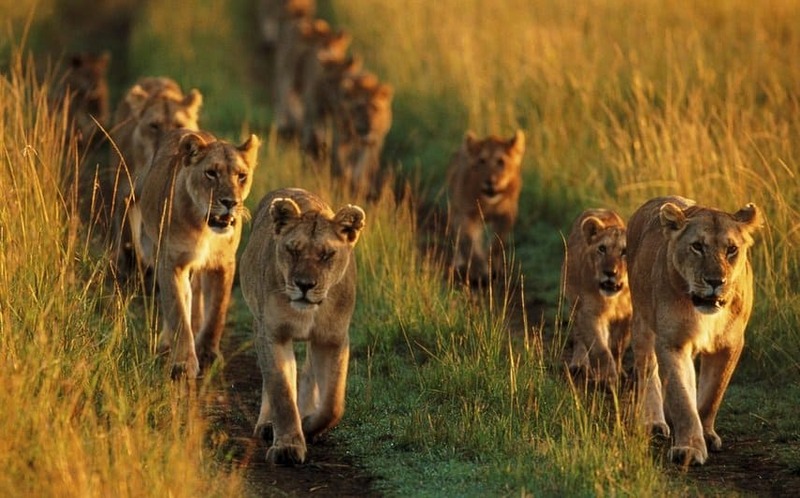 An average pride consists of 15 lions. 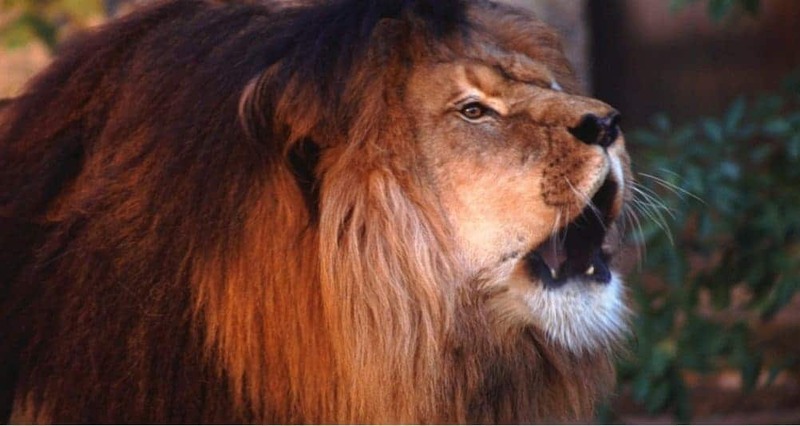 The roar of a lion can be heard from 5 miles away. A good gauge of the age of a male lion is the darkness of his mane. 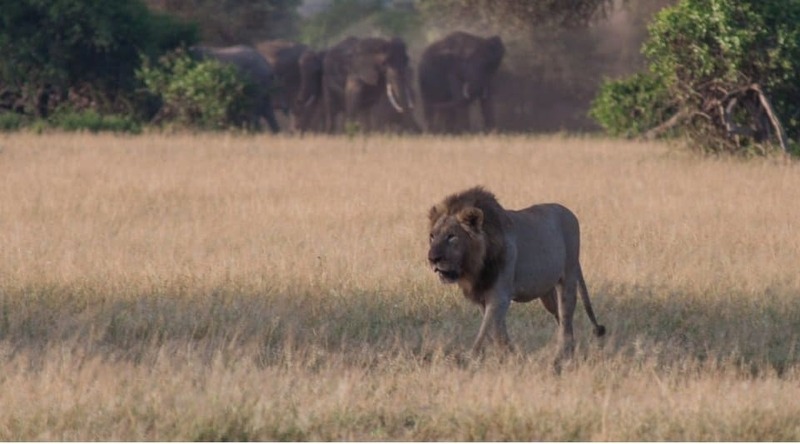 The older the male lion, the darker its mane. The heels of a lion do not touch the ground when it walks. 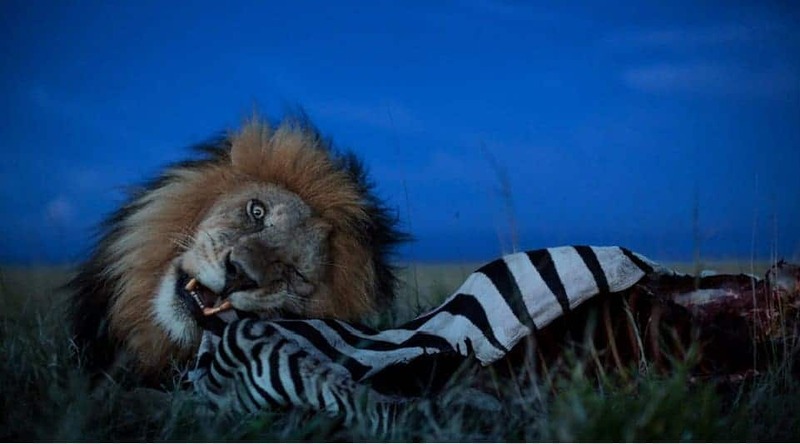 Lions have great night vision. 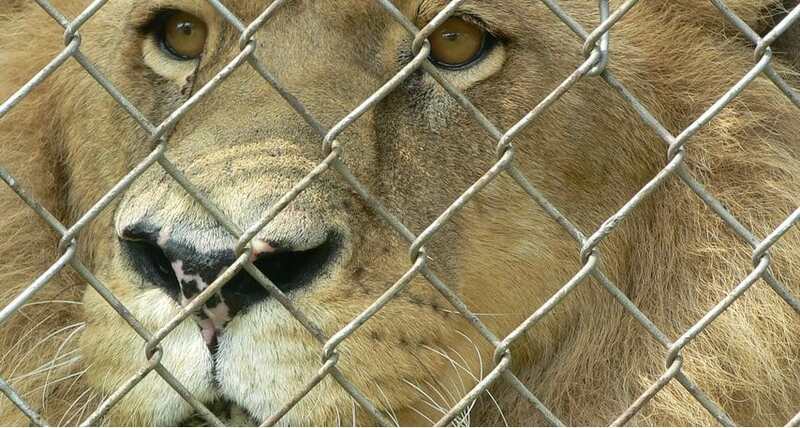 The eyes of a lion are 6 times more sensitive to light than a human’s eyes. 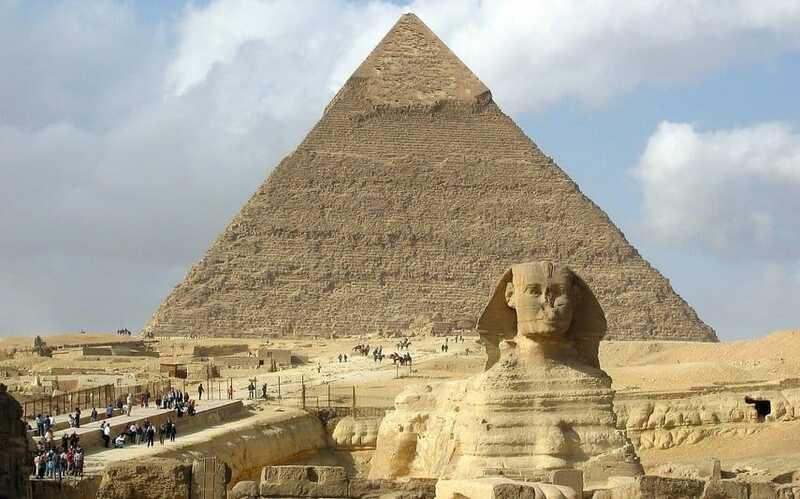 Ancient Egyptians worshiped lions as their war deities due to their fierceness, power and strength. 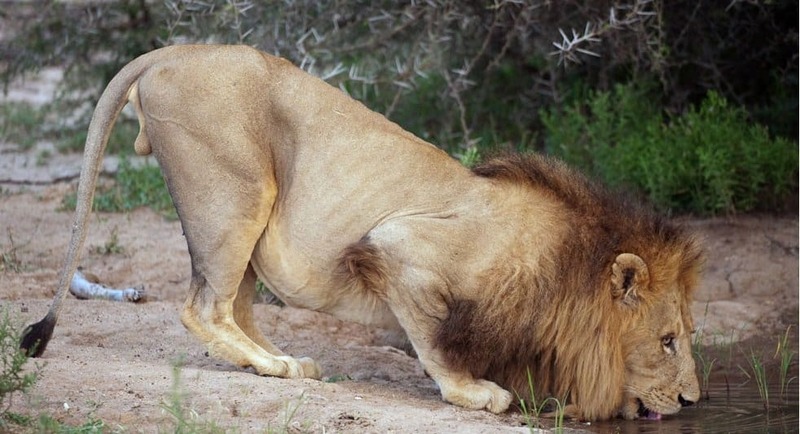 Lions can go without drinking water for 4 days.